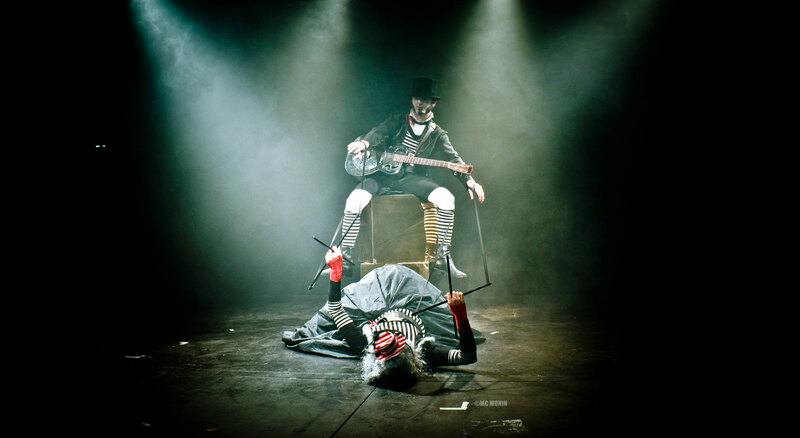 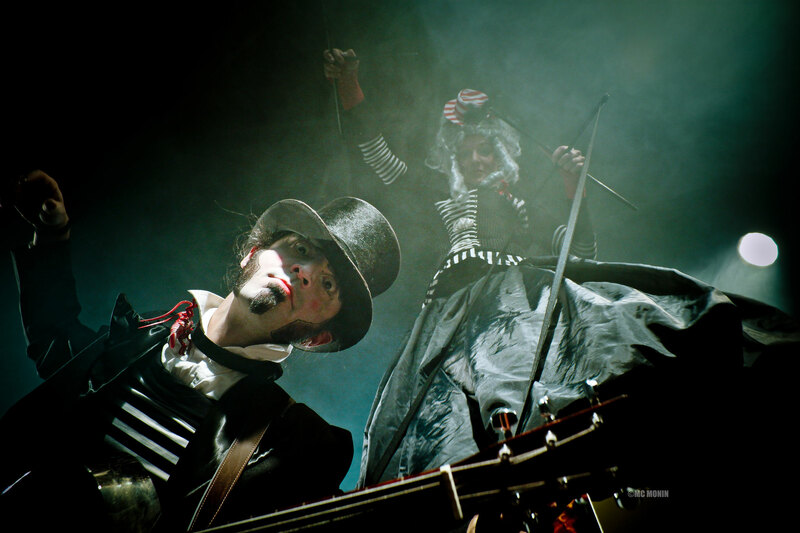 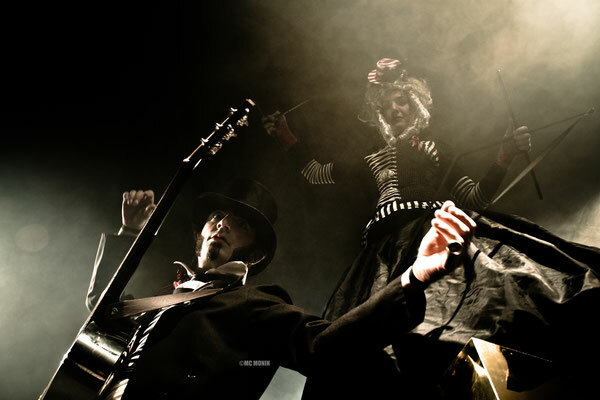 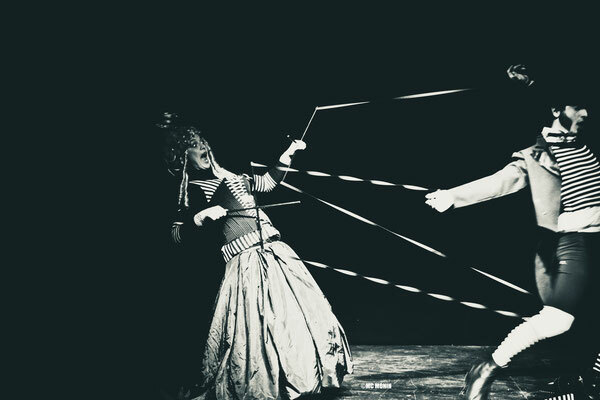 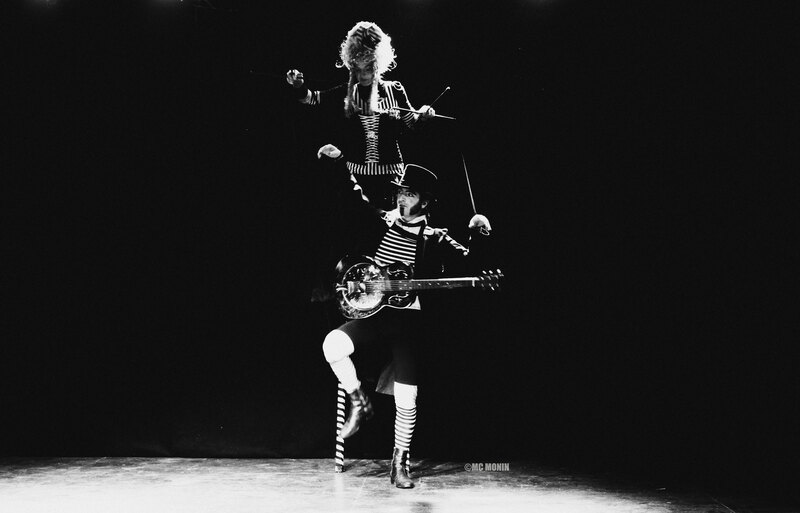 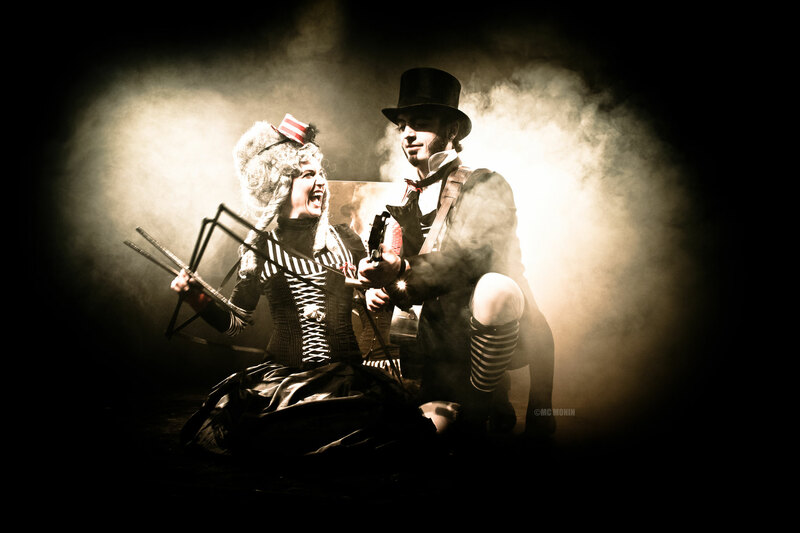 Theorie String is a wonderful, poetic stils walk act with music where barock meets steempunk. 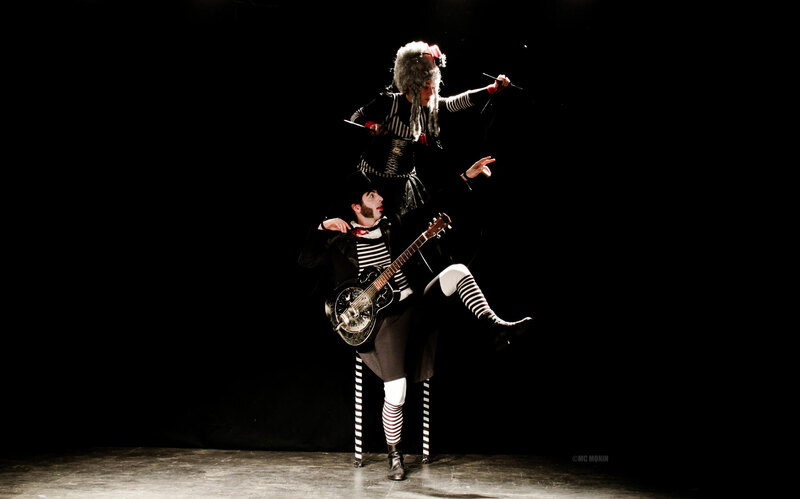 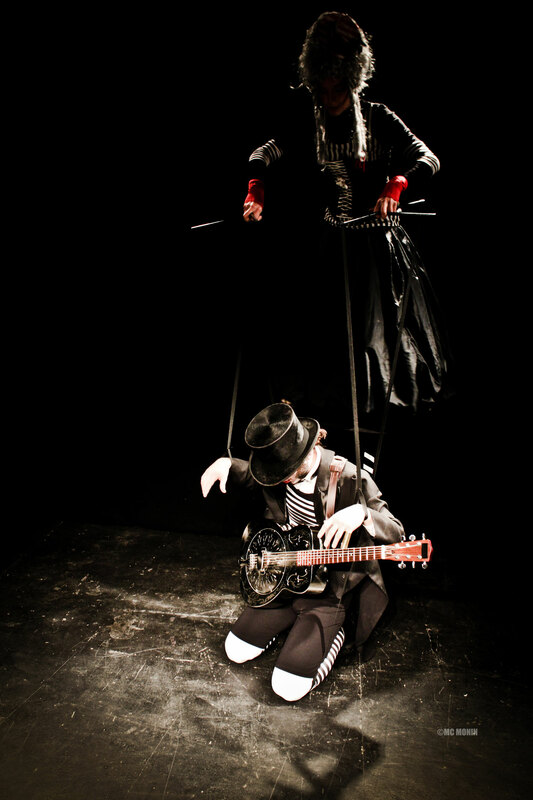 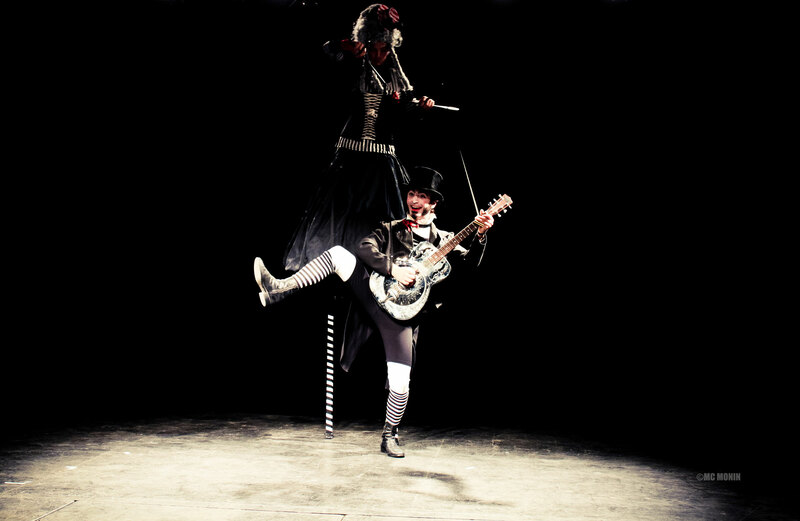 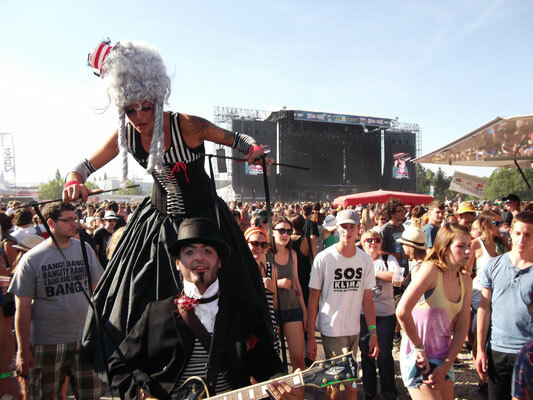 A austrian-french production for a stilt walker and her guitar playing marionette which loves to stop for the audience in the street to play a little song for them. 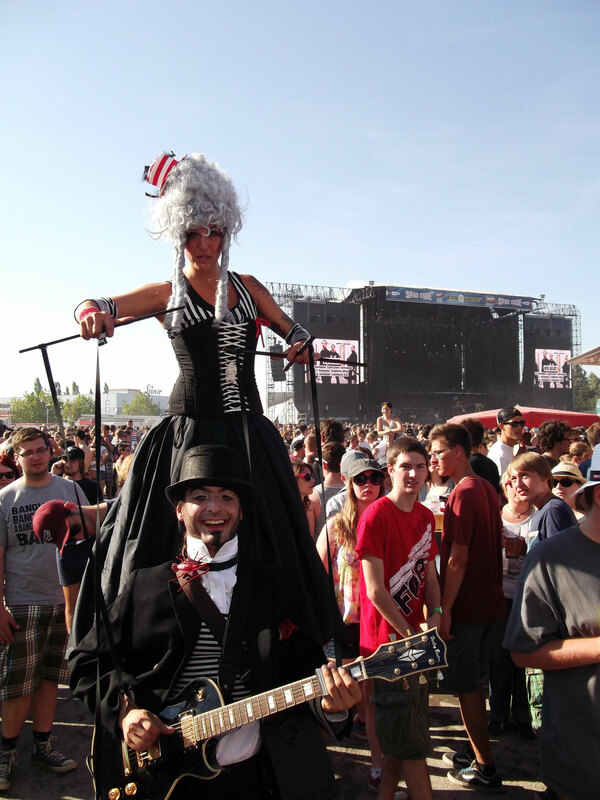 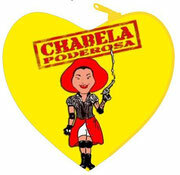 Whith music, charme and rhythm they play along the streets and are happy about Connection with the public!